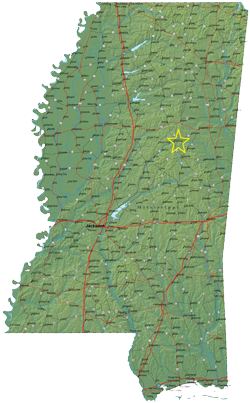 The mill is located approximately 110 miles Northeast of Jackson, MS. 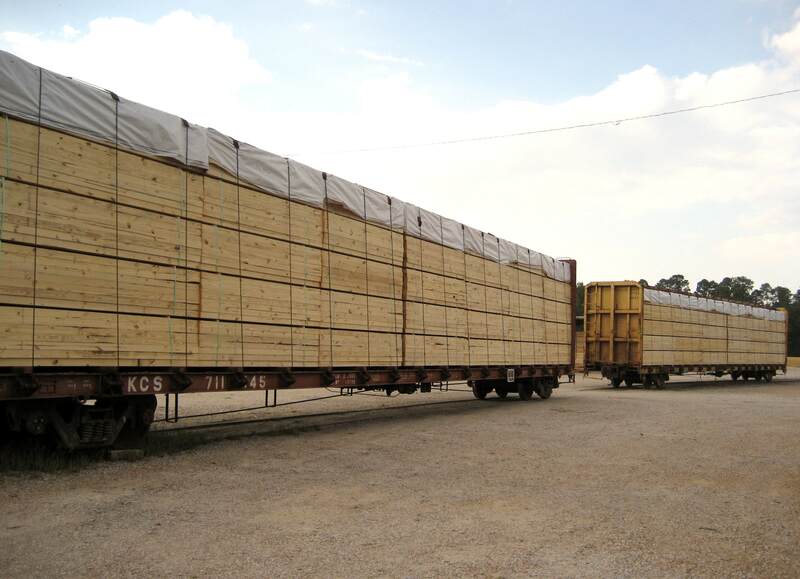 The Southern Yellow Pine lumber consists of approximately 70% loblolly pine and 30% short leaf pine. Joe "Jody" Webb has been the Mill Manager at Ackerman for over 20 years. 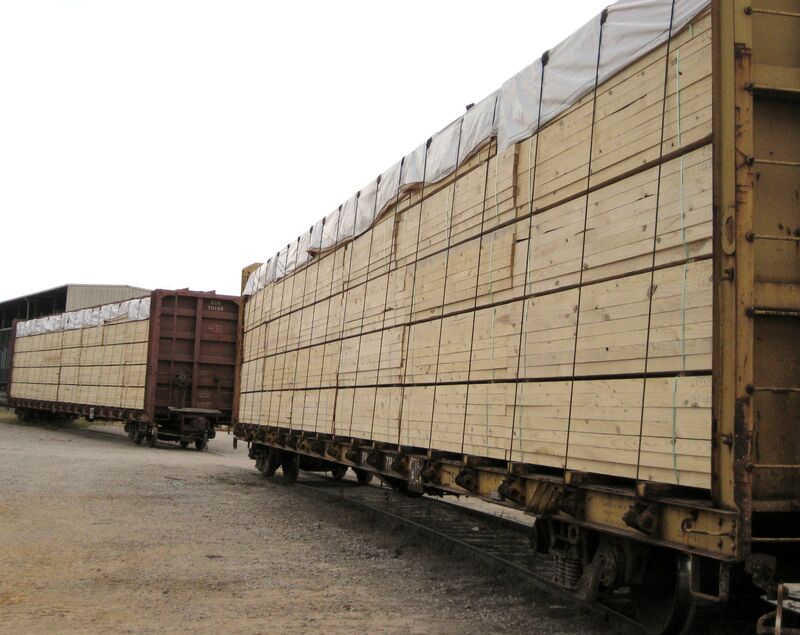 Additionally, there is nearly 2,000 years of combined experience in sawmill operations among Southeastern Timber Products' 155 employees. 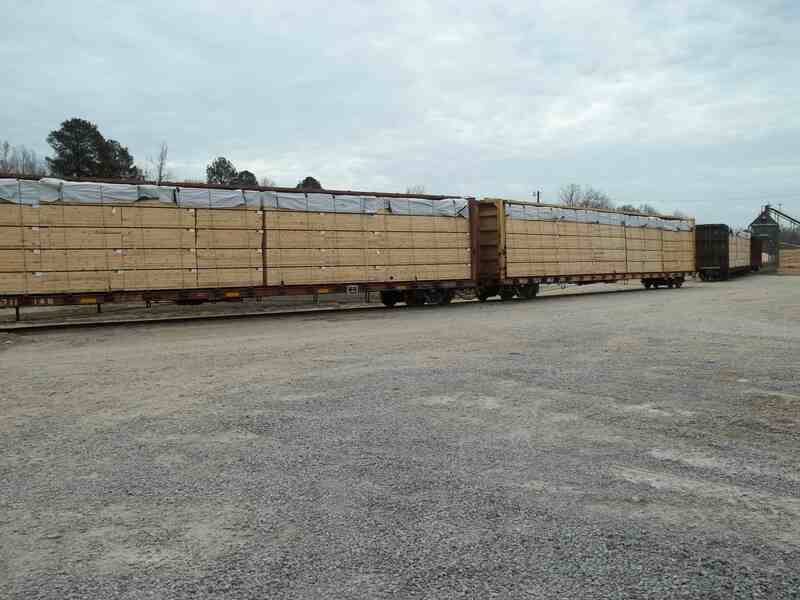 STP made improvements to the sawmill and drying facilities in 2011 and significantly upgraded the CNS line in 2013 to further our commitment to quality Southern Pine lumber. 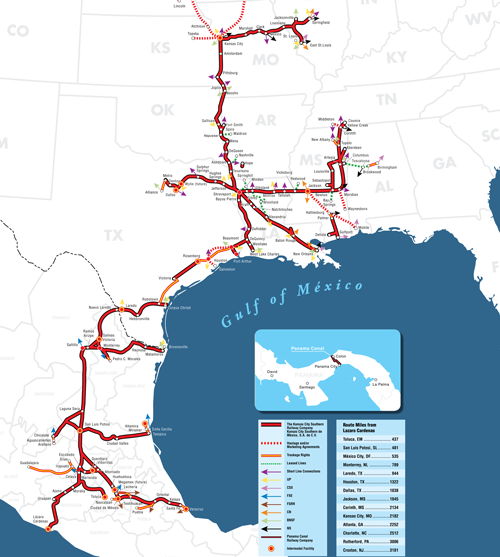 Convenient rail access to many destinations via Kansas City Southern rail line. Spur located at the mill.